Amico diagnostic equipment. Designed with flexibility, enhanced workflow, and savings in mind, we have a suite of diagnostic products to meet your exam room needs. 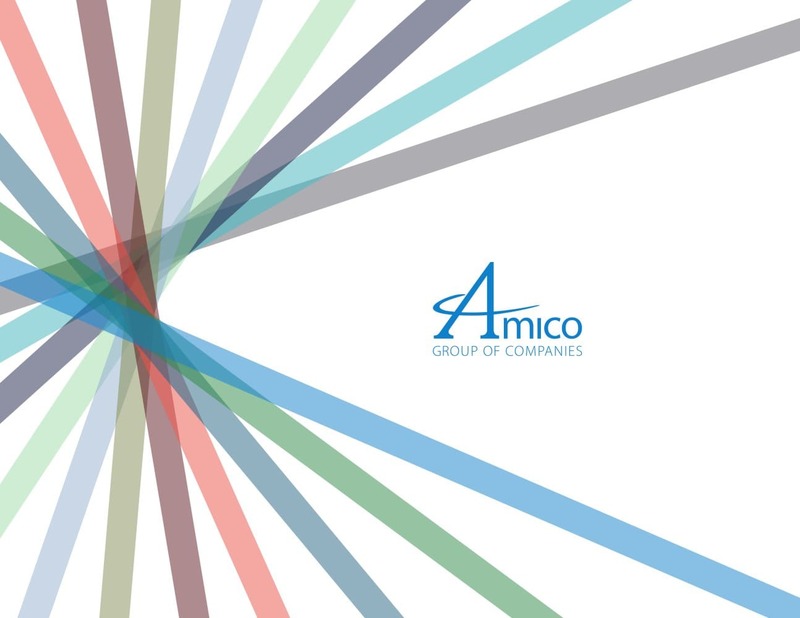 * Please note: Amico is a healthcare manufacturer, and does not sell its products to individuals for personal use.